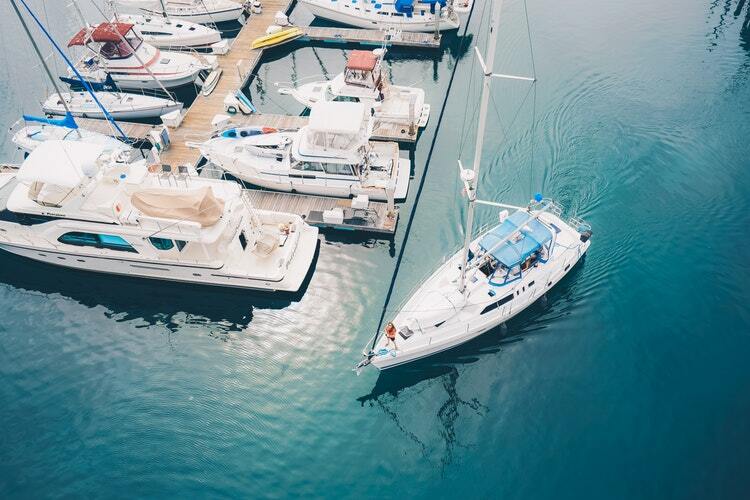 People often jokingly refer to boats as “toys.” Don’t let this confuse you into thinking there’s anything flippant about getting behind the wheel of a boat. If you aren’t constantly aware of what’s happening around you, things can go from a relaxing afternoon on the water to a total disaster in a matter of seconds. A boat is like a car in the sense that it’s better to invest in preventative maintenance than to wait until something breaks down and then have it fixed. Not only does this mean you’re stranded in open water, but it also indicates a more expensive repair. Learning to recognize when something is wrong with your boat’s engine is key. The sooner you spot a problem, the more contained it will be. Resist the temptation to put off maintenance until the end of the season. Boat winterization isn’t some optional thing people do when they have extra time at the end of boating season. In fact, every boat needs to be winterized before it’s put in storage. A failure to do so could cause you to end up with busted pipes, corrosion, or waterlogged engine parts. Contrary to popular belief, winterizing a boat really isn’t that hard. Some of the basic steps include running antifreeze through the water systems, spraying fogging oil into the motor, flushing out the cooling systems, and removing batteries. It sounds silly, but you’d be amazed how many experienced boaters fail to install the boat drain plug prior to launch. The trouble is that you won’t notice it while you’re moving along, then, once you stop, the boat suddenly starts to fill with water. Never assume that the drain plug is in the boat. Always double-check in to avoid an embarrassing and potentially dangerous catastrophe. It only takes a few seconds but could save you a whole lot of trouble. This is why thousands of people end up calling the Coast Guard each year to come rescue them at night. If you plan on cruising around after dark, make sure you conduct a couple of practice runs to become familiar with the area. Never get cocky and assume that you can do something you’ve never done before. Any time you find yourself facing a new task, ask for instruction or assistance from someone with more experience – no matter how simple the task looks. This will help you acquire good foundational skills that can be used in other areas of boating. Being a smart, safe, and cautious boat owner is all about doing your homework and assuming there’s always something new to learn. When you adopt this posture, you’ll find that you’re much less likely to make some of the mistakes covered in this article.